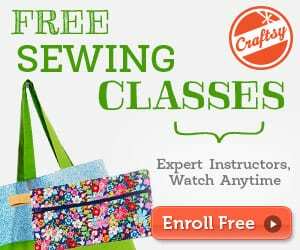 This is an easy tutorial that also gives you a free PDF template to sew. For when you need something really small, a cute little pocket which can be added to your key or become a doll-sized handbag, or you can use it as a holder for tiny gifts. All you need are tiny scrap pieces of cotton, no interfacing. 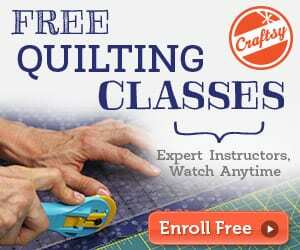 Add half an hour of time and a sewing enthusiast – you! Scroll down to get your free PDF pattern! 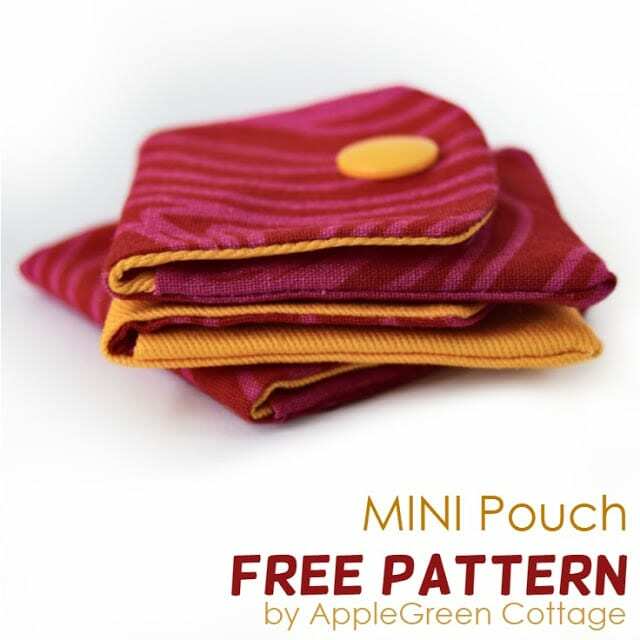 Take a look at this Half Square Triangle Pouch FREE Pattern, too.